f/3.5: Really sharp with only a tiny bit of coma, chromatic aberration and spherical aberration reducing a hint of contrast. f/4: Very sharp with better contrast and almost no chromatic aberration. f/8: Super sharp all over with great contrast. f/3.5: Sharp with a little coma, chromatic aberration and a bit of spherical aberration reducing contrast. 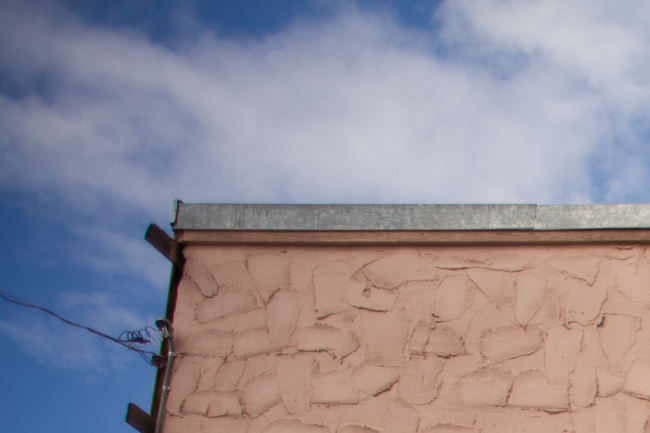 f/4: Very sharp with great contrast and only a tiny bit of chromatic aberration. f/8: Super sharp all over with good contrast. f/4.8: A tiny bit soft with a little coma, chromatic aberration and a fair bit of spherical aberration reducing contrast. f/4: Sharp with better contrast but still some spherical aberration. f/8: Very sharp but a little diffusion reducing contrast a little. 24mm: Quite a bit of vignetting at f/3.5 and f/4 and only a hint at f/8. 35mm: A fair bit of vignette at f/3.5 and nicely fades at f/4 and gone at f/8. 48mm: A tiny bit of vignette at f/3.8 and almost gone at f/4 and completely gone by f/8. 24mm A fair bit of barrel distortion but not unexpected for most 24mm lenses. 35mm A little bit of barrel distortion but not bad at all. 48mm Only a hint of barrel distortion. 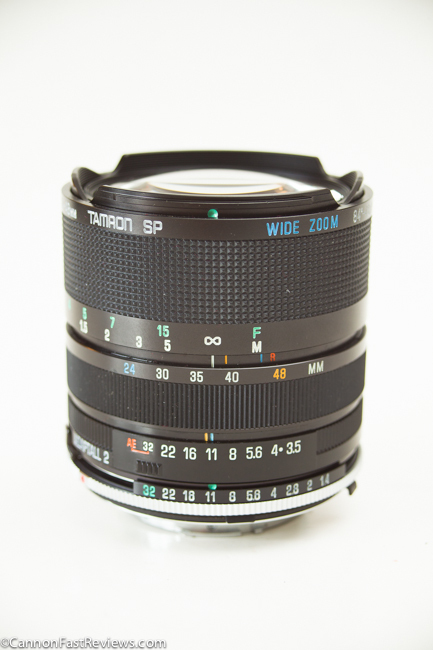 This is a fantastic lens if you can find one not all scratched up! 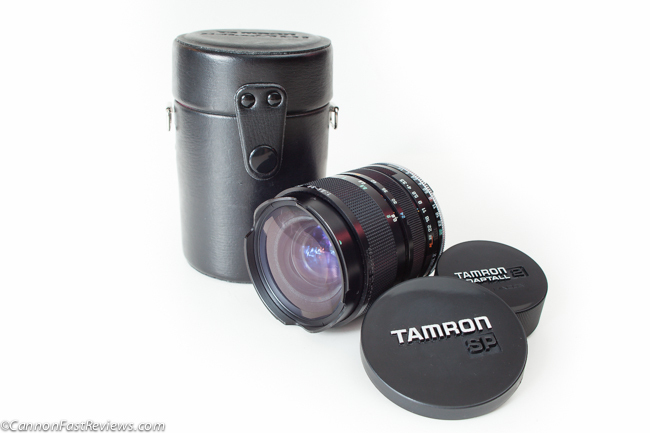 Mechanically this lens is a mechanical beast, really solid, heavy, and feels absolutely great in the hands. Featuring the Adaptall 2 Mount, one is able to swap almost any lens mount. If you find one that is not in your mount that’s fine. Most of the time you can find the mount that fits your body for less then $15. My only beef with the lens is that the front element sticks out pretty far, not allowing you to mount filters and/or take normal lens caps. 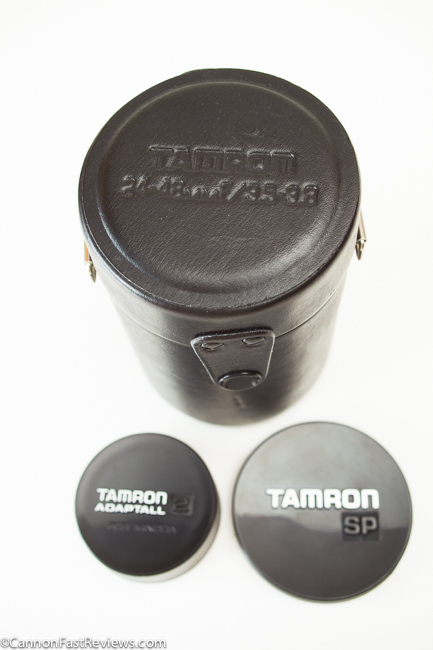 So if you lose the original lens cap it may be very hard to find another. 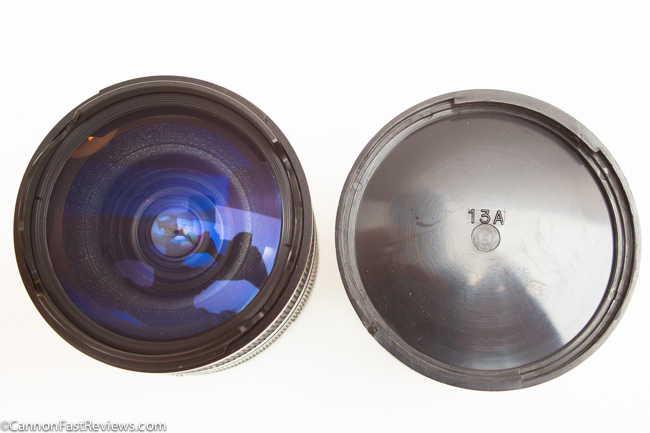 Most people who sell these lenses on Ebay don’t have the original lens cap and the front element will be all scratched up. 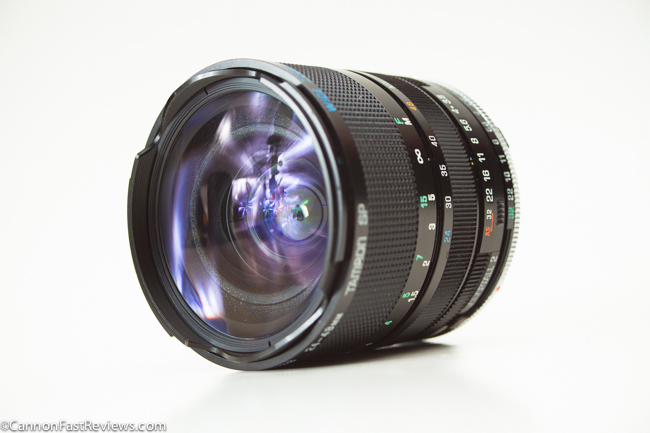 Optically this lens is one of the sharpest wide angle lenses I have shot in a very long time. Wide open at 24mm, this lens is incredibly sharp and gives many pro prime 24mm lenses a really good run for their money. When you zoom to the long end of the lens it is still very sharp, but there is a fair bit of spherical aberration which makes the lens look soft. But in fact it is just some contrast being reduced from the haze. Tweek a little contrast in post processing and you will see the lens is still incredibly sharp. The corners are pretty nice and quickly clear up with a little stopping down. This is a great lens but might take a fair bit of hunting to find a fair priced, good copy that is not scratched all up. 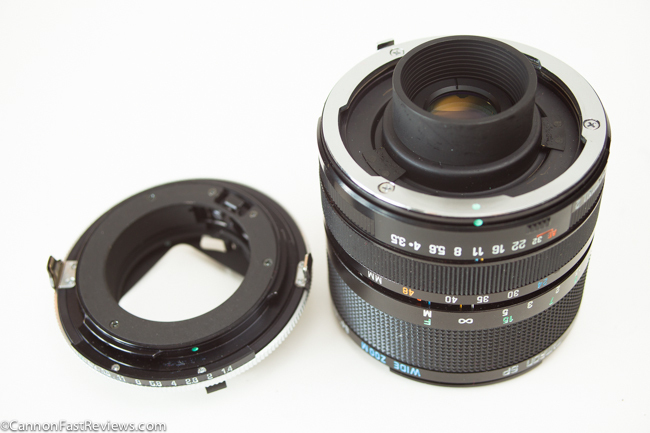 For landscape this lens is definitely worth hunting down but just be careful with that front element.